In episode 1 of The Amazing Race, teams fly from Los Angeles to Guangzhou, China. After featuring yesterday’s track at the start of the show, there is a second stadium that is used once they get to China. It ends up being more of a venue, rather than being a sports stadium, and there was no track. 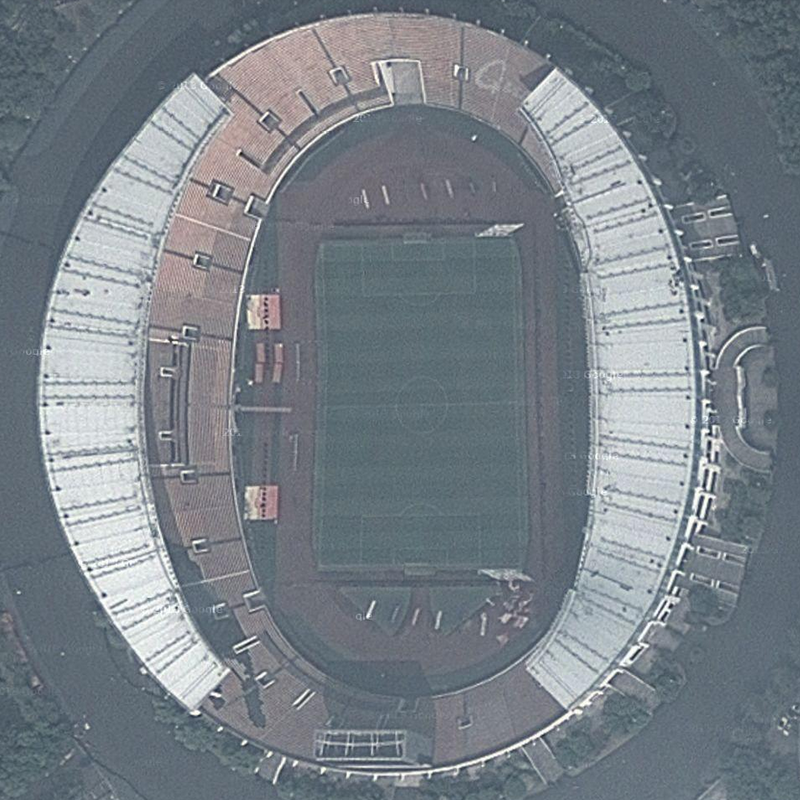 But just a couple of miles away from one of the challenges is Guangzhou Tianhe Sports Center Stadium, where you will find today’s track. 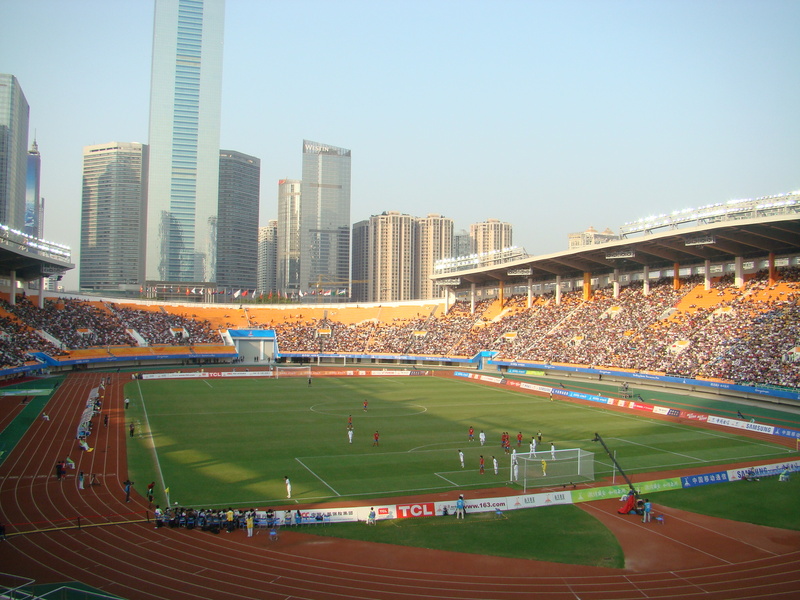 The stadium opened in 1987, and it has a seating capacity of 58,500. It is mainly used for soccer, but there is also a nice track here as well. *Photo from Alexchen4836 via Wikipedia.